Northanger Abbey was the first of Jane Austen's novels to be completed for publication, in 1803. However, it was not published until after her death in 1817, along with another novel of hers, Persuasion. Northanger Abbey is a satire of Gothic novels, which were quite popular at the time, in 1798–99.This coming-of-age story revolves around Catherine Morland, a young and naïve "heroine", who entertains the reader on her journey to a better understanding of the world and those around her. In the course of the novel, she discovers that she differs from those other women who crave wealth or social acceptance, as instead she wishes only to have happiness supported by genuine morality. 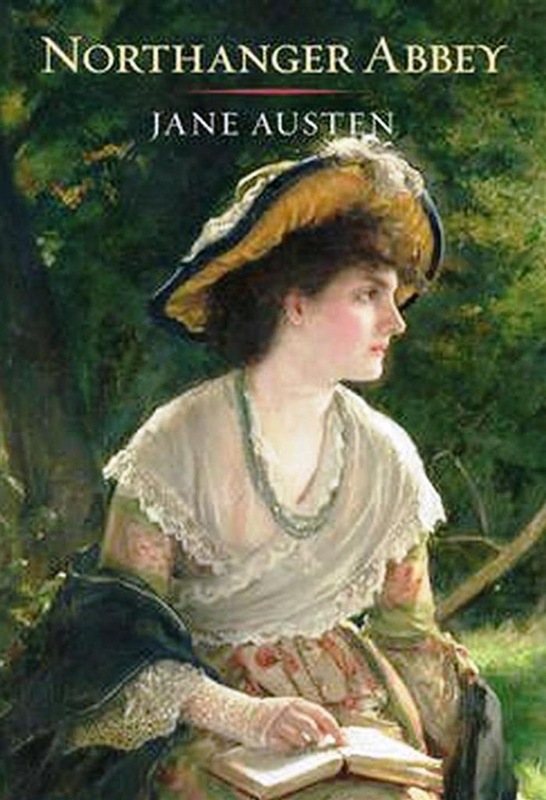 Acquista Northanger Abbey- Illustrated in Epub: dopo aver letto l’ebook Northanger Abbey- Illustrated di Jane Austen ti invitiamo a lasciarci una Recensione qui sotto: sarà utile agli utenti che non abbiano ancora letto questo libro e che vogliano avere delle opinioni altrui. L’opinione su di un libro è molto soggettiva e per questo leggere eventuali recensioni negative non ci dovrà frenare dall’acquisto, anzi dovrà spingerci ad acquistare il libro in fretta per poter dire la nostra ed eventualmente smentire quanto commentato da altri, contribuendo ad arricchire più possibile i commenti e dare sempre più spunti di confronto al pubblico online.